Another nasty in-app purchase surprise hits the headlines. An eight-year old boy from Belfast has given his parents a nasty surprise after spending Â£980 (approx. 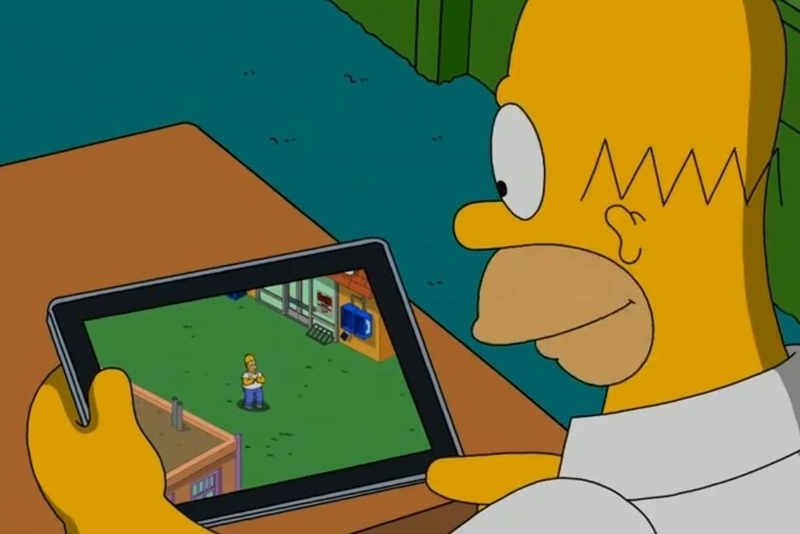 $1500) on in-app purchases for the chart-topping mobile game The Simpsons: Tapped Out. "Theo is only just eight and has no real concept of the monetary value," he said in a statement to the Belfast Telegraph. "As far as he was concerned he was just buying donuts. We know others caught out by the same thing. I appreciate children are their target audience but it is not right and there needs to be specific controls in place to stop this from happening." There have been other high-profile examples of parents being caught out unawares by in-app purchase costs in recent weeks. Earlier this month, Modojo's sister site Eurogamer reported on the case of five-year old Danny Kitchen, who racked up a Â£1700 ($2500) bill for his parents while playing Zombies vs Ninjas. While Apple chose to refund the purchases in both of these instances, it's another timely reminder for parents to be aware of the costs that can be incurred during unsupervised gameplay.